The Dodgers’ starting pitching is really good. This isn’t breaking news, but despite that, they’re still interested in adding another starter or two — specifically, Corey Kluber and Yusei Kikuchi, if you believe the rumors. That’s … a lot of pitchers. Not all of them will make it as full-time starters in the majors, but all have starting experience. Wood and Stripling could easily flip-flop, while Maeda could slot in anywhere from 3-7. Urias will eventually be higher and Santana (if healthy) could be an interesting option later in the season. Still, the Dodgers want Kluber (or … sigh, Trevor Bauer) and/or Kikuchi. So, what would have to happen for them to land both Kluber and Kikuchi? 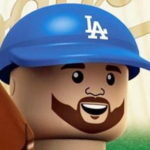 Let’s just eliminate the idea of Stewart and Alvarez actually starting for the Dodgers this season. Stewart is out of options and Alvarez (who could be traded) hasn’t shown enough command/control to start in the majors in 2019. Ferguson thrived in a relief role and I think that’s where he fits best, so let’s keep him here. Urias and Santana are interesting options. After a little stretching out, Urias should be ready for rotation work sometime around mid-season. Santana might be a big weapon out of the bullpen (or a trade piece), so let’s set them aside for now as well. Now we’re down to the Top 7 in the rotation. 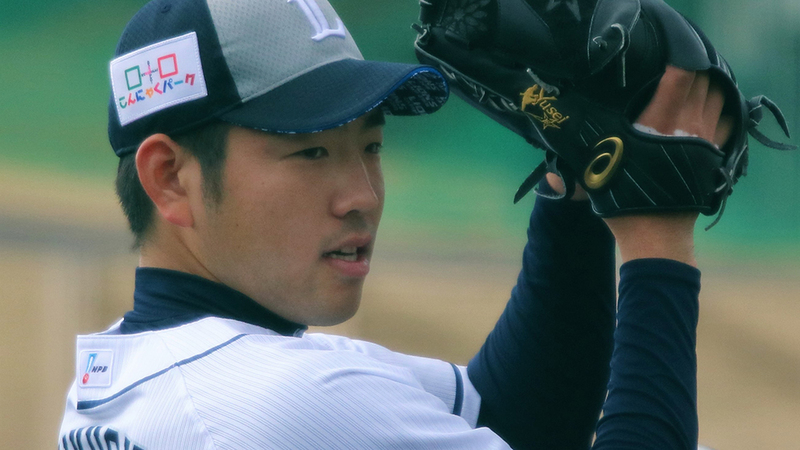 To fit Kluber and Kikuchi — both of whom would start — the Dodgers would need to open up two spots. That could come via injury because we all know pitchers break, but I’m not gonna sit here and predict injury for any Dodger player. Almost like the idea for this article spawned from Gurnick’s mailbag. Funny how that works. But I digress. I hadn’t thought of Hill as a trade candidate, but if the Dodgers want to add two starters, moving Wood and Hill make a lot of sense. We all love Hill, but he has one year left on his 3-year, $48 million deal and his salary ($18 million in 2019) isn’t terribly prohibitive, seeing as Patrick Corbin and Nathan Eovaldi just signed for $23.3 million and $16.875 million annually (respectively). Hill’s making what is basically the equivalent of the qualifying offer. Still, it’s hard to envision him pitching elsewhere in 2019 since the front office gave him the deal and really, really likes him. Maeda could be tradeable, but if you’re worried about not getting enough in return for Wood, there’s no way you’d get anywhere close to equal value for Maeda, mostly because of his contract. Plus, if the Dodgers are intending to use him in relief (as they have the last two seasons), he’d be a valuable guy to keep around. Also, let’s just rework that contract already. The other tradeable guy here is Stripling. He’s not even arbitration-eligible yet, is coming off an All-Star season and is versatile (even if he prefers to start). For those reasons, there’s an argument to be made he shouldn’t be traded, but if they want to add Kluber and Kikuchi and they aren’t trading any of their Top 3-4 guys, Stripling might be the odd man out. Not only that, he could enhance a trade package (perhaps with Cleveland, as I mentioned last week). Would the Dodgers be better with Kluber and Kikuchi as opposed to keeping Wood and Stripling? Clearly. Steamer has Wood projected at 0.7 WAR and Stripling at 0.9, though that’s because they have them starting just six games each next season. Kluber is projected at 4.8 WAR — 5th-highest among pitchers. There isn’t an available projection for Kikuchi, but it’s probably safe to assume he’s closer to a 2-win pitcher than a 1-win pitcher if he projects as a mid-rotation starter. For fun, Hill is projected at 2.8 WAR in 159 innings. I’d knock that down a bit since he has averaged 134 1/3 innings the last two seasons, but he’s still well above-average. Either way, if the Dodgers want one or both Kluber and Kikuchi, they’ll have to make a little room for them. I’m all but certain Wood will be dealt this winter. I’d rather they keep Hill and Stripling, but if they need the extra roster space, expect one of those guys to also be dealt.